Find a good website developer. Dustin is sharing his expertise to teach applicants how to successfully launch and scale multi-million dollar affiliate channels. He’s also pointing out the common mistakes that affiliate managers (especially newbies) make – and how to avoid them. Interested in launching a profitable “performance marketing” channel? Who isn’t?! Get certified and get access to Dustin and his affiliate smarts. 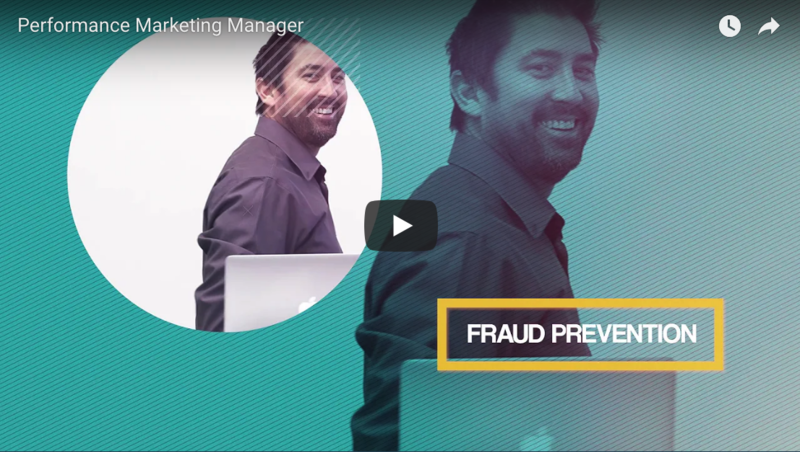 Learn more about Performance Marketing Manager here. 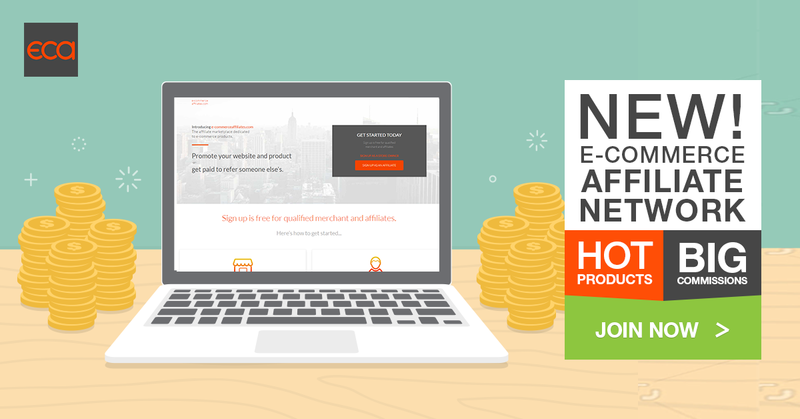 Our E-Commerce Affiliate Network (ECA) is on its way to becoming “Yelp for affiliate programs.” We rolled out a review feature that lets your affiliate partners review your program. I know that LeadDyno-powered affiliate programs tend to be better run, feature cooler products and pay more generous commissions than your industry average. So here’s a chance for us to highlight your excellent affiliate programs with 5-star reviews from your partners! Do you need an expert affiliate manager today to run your affiliate program for you? If so, let me introduce you to my friend and colleague Geno Prussakov. He’s one of the best in the business for scaling and managing successful affiliate programs. He also has an impressive rolodex of influencers, too. What’s the minimum budget a merchant or marketer should have in mind when looking to engage a firm like yours? Much depends on the type of relationship the merchant is looking for. Fees on fully outsourced management solutions start from a couple of thousand dollars a month, while in co-management scenarios (where there is a strong internal support of the program and some of the management-related tasks are handled in-house), we are open to working with smaller budgets. And how about time commitment. If I wanted to hand off my affiliate marketing efforts to you, how much time should I still plan on dedicating? In other words, how much responsibility can I outsource to you, and automate via products like LeadDyno? In full outsourced management context, the advertiser’s time commitment may be as brief as 1-2 hours a week, and likely not even every week. In co-management cases, several hours a week. For readers interested in possibly taking the next step towards outsourcing their affiliate program management, what step(s) can they take next? Take a look at the services that we offer, and then request your quote, providing as much detail as possible. I personally respond to every quote request within 12 hours of its submission. Update: Geno now has a LinkedIn Course on Affiliate Marketing – you can watch it right here! We feature 5 affiliate programs every day in our email newsletters and Facebook posts for the affiliates and influencers. Congratulations to these well-deserving affiliate programs that saw their names in lights over the past week! Join me for a live 12-min affiliate marketing demo this week.